The FBI, CIA, and National Intelligence have not had briefings on the claims that Russia interfered in the presidential election through cyber attacks. 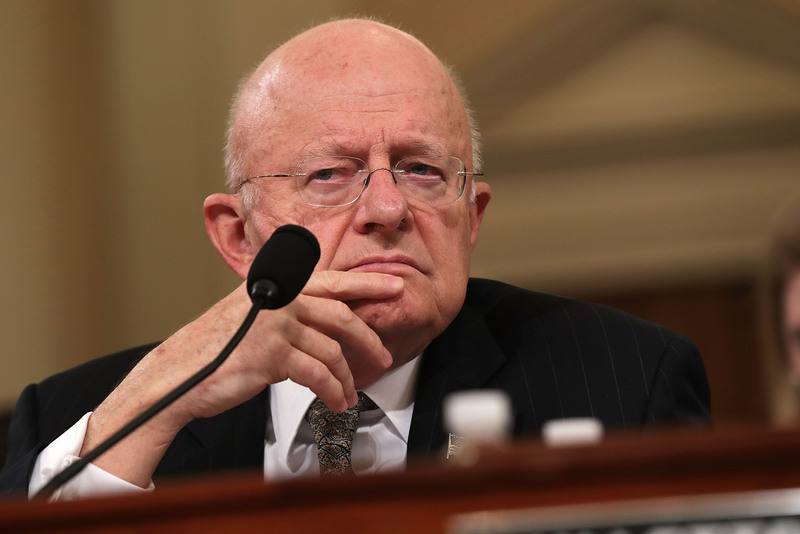 However, many Electoral College voters are urging Director of National Intelligence James Clapper to authorize a briefing on Russian hacking through the use of petitions. A growing group of Electoral College electors from both sides of the partisan divide has sent an open letter to Clapper, informing him they require to know about any ongoing investigations and investigative findings about the issue, "as these matters directly impact the core factors in our deliberations of whether Mr. Trump is fit to serve as President of the United States." A closed session briefing of House Intelligence Committee members, with the inclusion of FBI Director James Comey and CIA Director John Brennan, was supposed to take place on Dec. 15, but the session has been canceled, USA Today reported. House Intelligence Committee Chairman, California Republican Devin Nunes, who is part of President-Elect Donald Trump's transition team, called the refusal by intelligence directors to hold a briefing "unacceptable" and pointed out in a a statement that "the legislative branch is constitutionally vested with oversight responsibility of executive branch agencies, which are obligated to comply with our requests," according to USA Today. Clapper's office released a statement on behalf of the Intelligence Community alleging that "Senior Administration Officials have regularly provided extensive, detailed classified and unclassified briefings to members and staff from both parties." The office claimed it will be making findings from the review public — once it has been completed. In the meantime, a petition to have Clapper brief electors before members of the Electoral College cast their votes does exist, but it has little more than half the supporters it needs to reach 500 signatures. However, so-called "Hamilton Electors" are pressuring the Intelligence Community to change its stance. The idea of "Hamilton Electors" comes from Federalist Paper No. 68, written by Alexander Hamilton. In it, Hamilton puts forth the idea that the Electoral College exists to prevent a "desire in foreign powers to gain an improper ascendant in our councils." In this case, the electors refer to the possibility that Russia may have influenced the results of the presidential election in Trump's favor. Trump, of course, has called these claims "ridiculous," USA Today reported. There's not much time left before the electors vote on Dec. 19. We'll have to wait and see whether Clapper is swayed by the electors' open letter and the petition.